Came across these. Thought I'd share. Im not sure how I feel about these. I would love to see a price point and complete images of these before making any kind of decision. 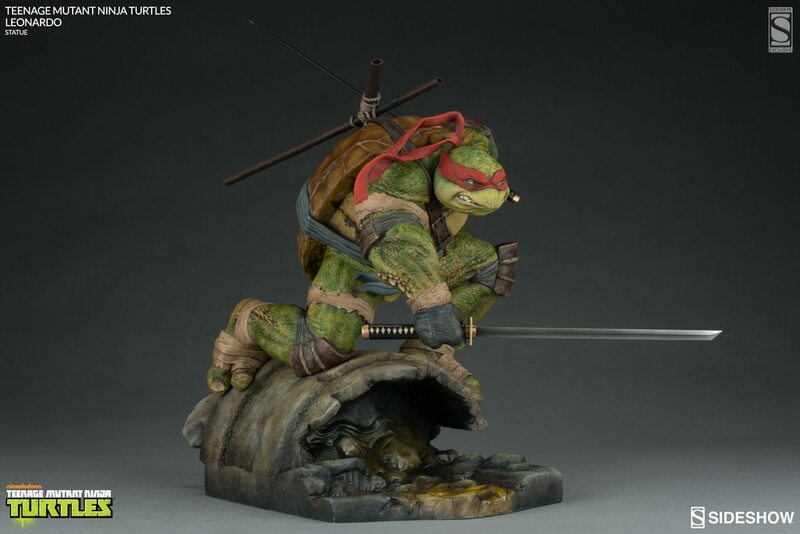 Lots of high priced TMNT stuff releasing lately and this would have to fight pretty hard for my money. I'm pretty sure they'll announce Leo tomorrow. I'm going to guess right now that it's at least $350. 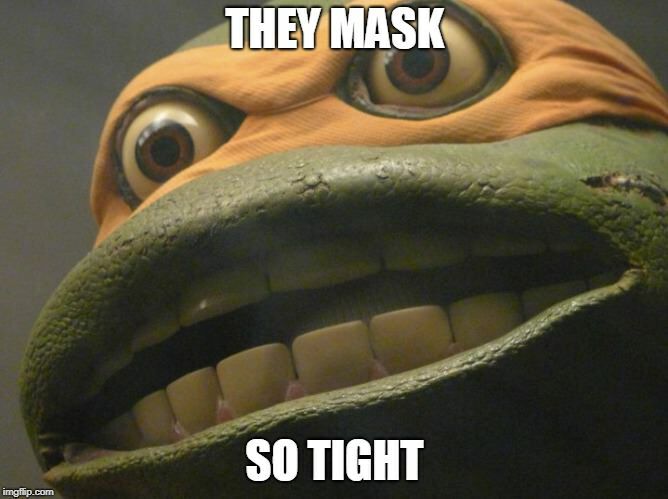 Love the realistic turtle face on Leo! I don't see the appeal of this look at all. I am glad I got the first Sideshow statues for $200 each!! Seems like they are really taking advantage of those who missed then.....almost doubling the price in only a couple of years. I got my massive 24" premium Sideshow Master Chief for $400...and these are 10" smaller!! I'm glad I'm not a fan of the style of these but good luck to those going for the exclusive tomorrow!! I jumped on this. I actually like the set and I can make them "red team"
Last edited by Coro; 06-30-2016 at 02:42 PM. Nice....congrats! Is there even a regular version or just the "exclusive,"? Does the reg go onsale once the exclusive is sold out. No idea. I just want to be able to build red team. I like the not shipping till later thing because I can use the monthly payment plan. The plan doesn't even start charging me 40/mo until December this year. I mean... yeah. I don't mind the designs, they're a little chunky for my tastes, but I like them more than, say, BayTurtles. That said, I don't see the appeal in paying $350 a pop for a redesign/"reimagining" kind of look like this. I really like this style myself. There are pics of all 4 on Sideshow in an art print. I love this design. Maybe I am alone...thats fine. I am buying. They are also pretty huge...15x10x13. That might explain the costs a bit. I like them not sure if I'll order these since I already got an order from mondo and the Eastman turtles. this is kinda how I wish they looked in the bay movies. I shall live vicariously thru those that can, so please post a lot of pics when you get them! Is there a release date for the other Turtles? Who is next? The paint job enhances the look a lot, in my opinion. Still going to pass, but it looks a lot better than I originally thought. Better than Bay turtles, no doubt, but still not as endearing as the mirage, toon, Henson, or other familiar designs. Really dislike the black gloves Leo is wearing. I wasn't going to buy them, but at an edition size of 500 it will sell out rather quickly. Figure if I don't like it in person it will be easier to sell it later than it will be to track it down later. * And as of about midnight the day of release, it's already sold out. This of you who aren't familiar with how Sideshow works can now join the waitlist, which doesn't guarantee an order, but also doesn't require a deposit unless the your order converts, which Sideshow will notify you about should the order convert.